StorySlam Oakland is a true personal storytelling competition. 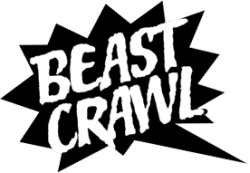 At Beast Crawl, you’ll hear six of our favorite local performers telling personal stories on: “Truth & Consequences.” One winner takes the Grand Prize. Now in our 5thyear, StorySlam Oakland appears every third Thursday of the month with a new theme. Creator Julie Soller started her true storytelling show after getting turned down by The Moth in 2012. StorySlam Oakland has been going strong ever since, and added another show, “Spontaneous Storytelling” at the Layover (2ndSaturdays). Look for the StorySlam Oakland Podcast coming soon! Josh Cereghino is a world traveler and storyteller. He’s a Moth storytelling winner and can been widely seen at spoken word events around the Bay Area. 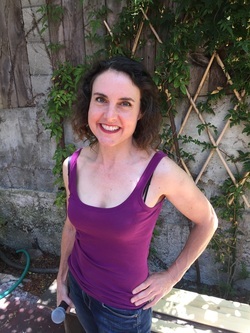 Mosa Maxwell-Smith enjoys telling and listening to stories in her living room, and other Bay Area venues with a lower cat to human ratio. You may have seen her at shows like Bawdy Storytelling, StorySlam Oakland, or About Last Night.